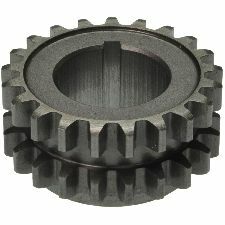 Showing 1 - 10 of 21 Products for Engine Timing Crankshaft Sprocket. 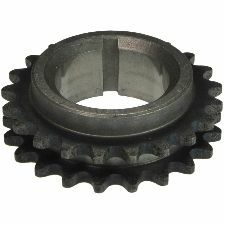 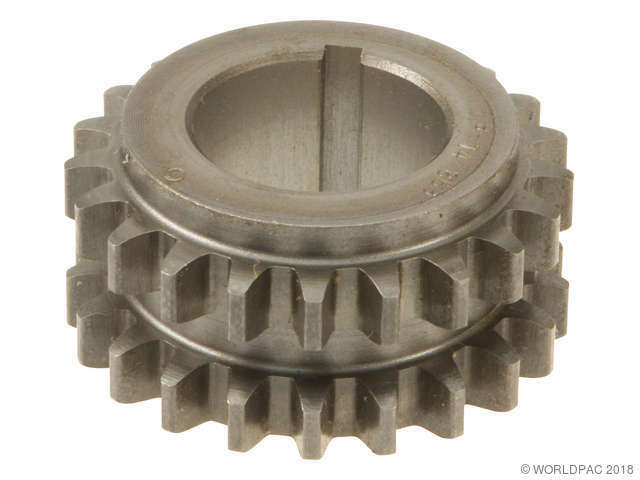 Sprocket Made From High Alloy Material. 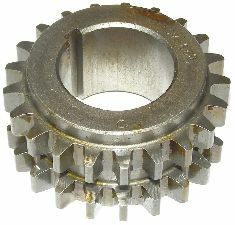 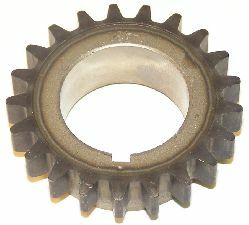 Sprocket Teeth Are Heat Treated. 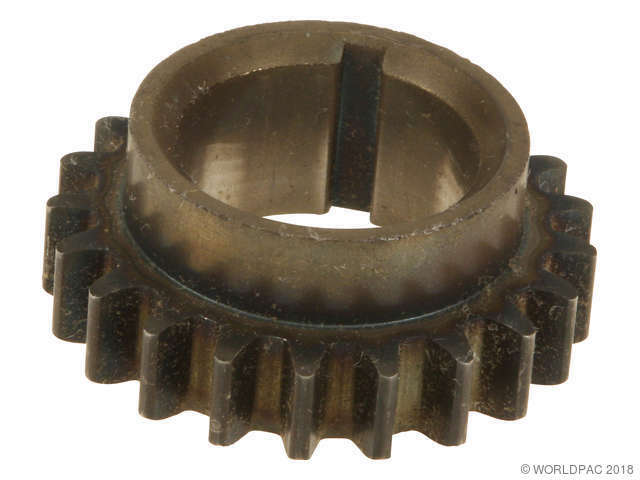 Precision Tooth Form To Assure Proper Chain Engagement, And Precise Keyway To Tooth Timing.